If you are looking for activity while visiting Seattle look no further. 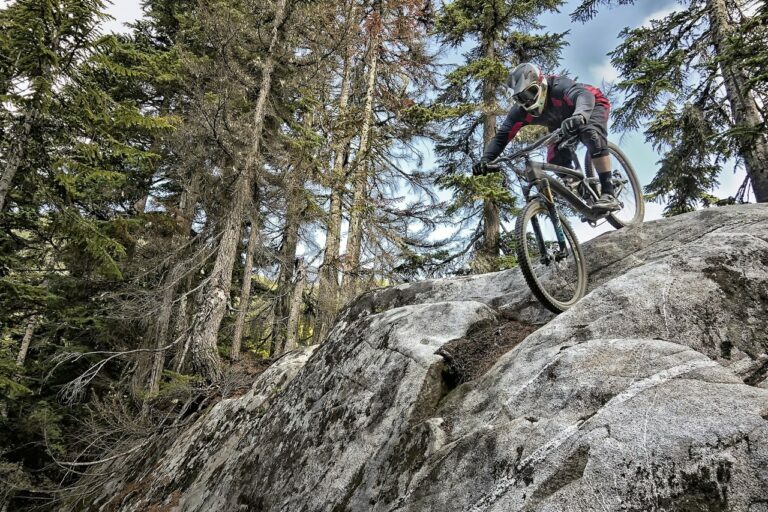 Guided mountain bike tours is the best way to see the beauty of Western Washington. Our trails are tailor made for the guests experience. 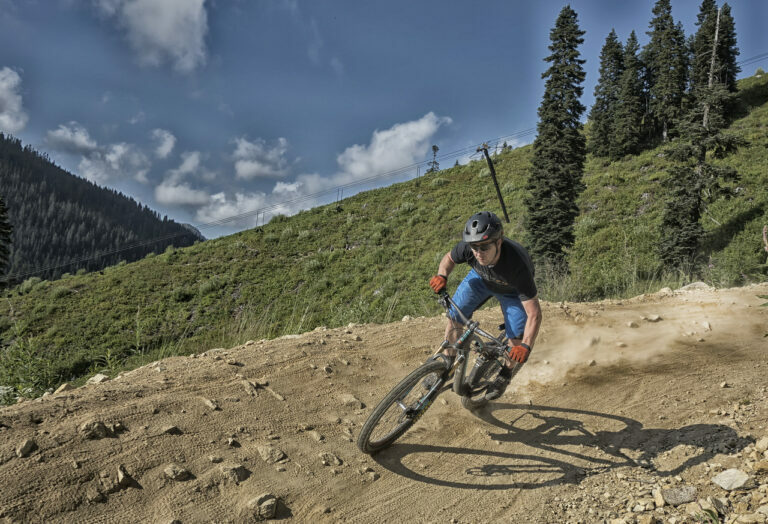 If you already love mountain biking get ready for an epic day. If new to the sport our guides will focus on fundamentals and ride trails that fit the skill level. Either way you will see our beautiful forest lands and be educated on what makes them so special. The natural environment of the Pacific Northwest has a rich history. Guests will learn about historical landmarks, plant and wildlife as well as why our landscape is unlike anywhere else. Offering half, full and custom day tours, which allows the guest to create the adventure of their dreams. We provide everything you need for the day. 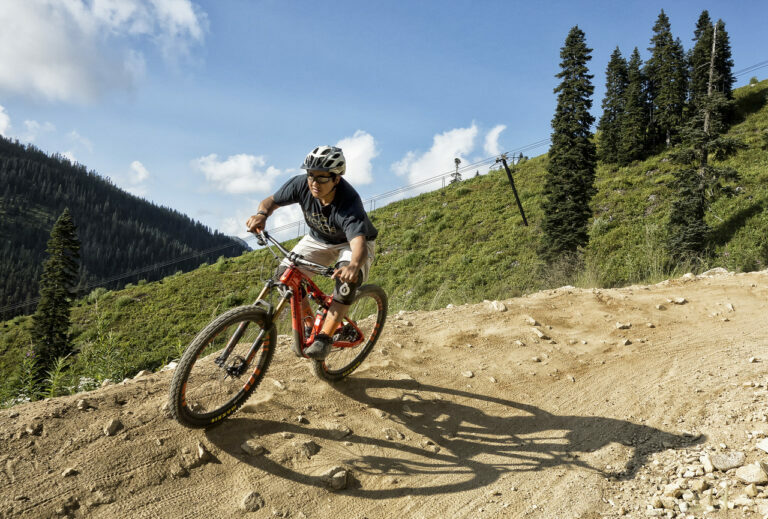 Shuttles to and from the trails, mountain bikes, helmets and a delicious lunch. The main goal for the tour is the guests experience, so let us take you out. The adventure awaits!